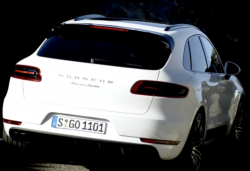 Porsche Mican and 918 Spyder have serious defects but in small numbers. 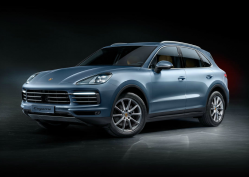 September 13, 2014 — Porsche is recalling only 12 cars in two separate recalls, but the defects are a serious hazard to drivers and passengers. 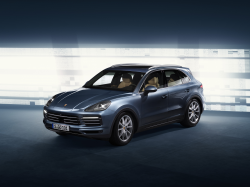 Porsche is recalling 7 model year 2015 Macan cars with brake boosters that might have been damaged during installation. The damaged booster can cause a loss of vacuum pressure when the brakes are applied, reducing the performance of the brakes. 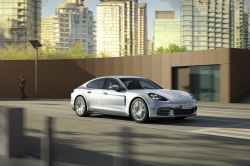 Porsche hasn't said when the recall will begin, but dealers will need to replace the brake booster. 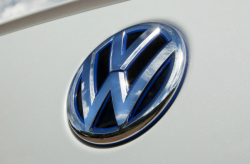 The 2015 Porsche Mican recall number is AE02. Five cars, that's all Porsche is recalling with its 2015 model year 918 Spyder cars manufactured May 7, 2014, to June 18, 2014. Porsche says the Spyders can go out of control because of broken rear-axle control arms. 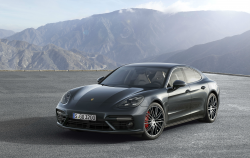 Porsche dealers will replace the control arms, but the automaker didn't say when that will happen. Owners should watch for mail notification. The 2015 918 Spyder recall number AE03. 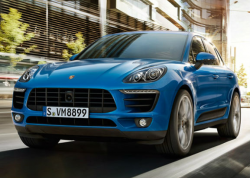 Owners of the affected cars can contact Porsche customer service at 800-767-7243. CarComplaints.com doesn't have a ton of complaints about Porsche cars, but we do have a few.